Similar to a cross between a grape and a blueberry, the acai (pronounced ah-sigh-ee) berry is a small, reddish-purple drupe consisting of a cluster of seeds, with only around 15 percent or so being edible, harvested from tall, slender palm trees found around the Amazon River basin of South America. These berries are also quite perishable, but have significant nutritional attributes when eaten fresh. 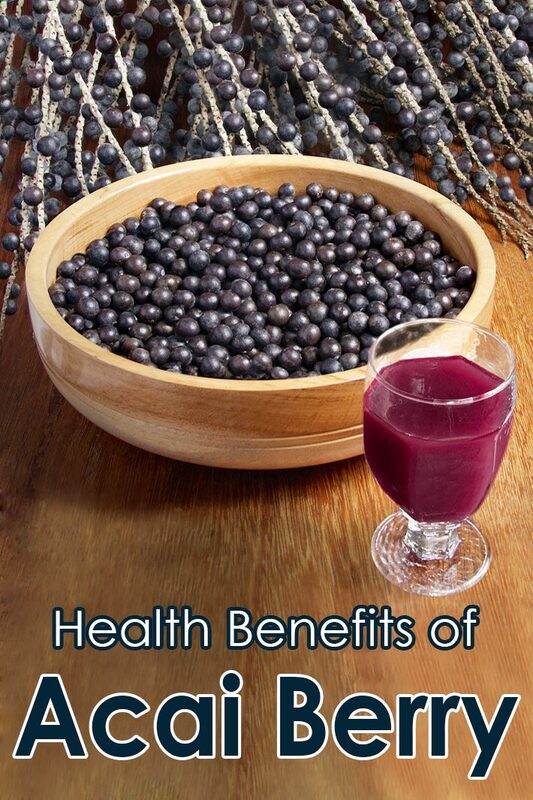 Traditional uses for acai fruit has included treatment for diarrhea, parasitic infections, hemorrhages and ulcers. As a food, acai pulp in the tribal Amazon belt is often blended with the starchy root vegetable manioc and eaten as porridge. The taste is often described as reminiscent of wild berries and chocolate. It’s found in large supermarkets and health food stores throughout the world, usually as a juice or tea rather than fresh, simply because getting them out of the Amazon with the nutrients still intact is a complicated process. Other uses for the acai berry include natural food coloring, cosmetics, anti-aging skin creams, shampoos and conditioners, and also in food supplements. Expensive acai-based products have been widely hyped as having significant weight loss potential, but on that score, scientifically speaking, the jury’s still out. In fact, the Federal Trade Commission announced in early 2012 that it had asked federal courts to temporarily suspend the activity of websites marketing acai berry weight loss products. Acai berries should be consumed in moderation, because they still contain sugar, even if in lower levels than other fruits. Remember, fructose may be harmful to your health in excessive amounts. A study published in mid-2011 reported that the acaí berry not only offers potential health benefits due to its antioxidant scavenging capacities, but also suppresses biological activity that would degrade cellular integrity. 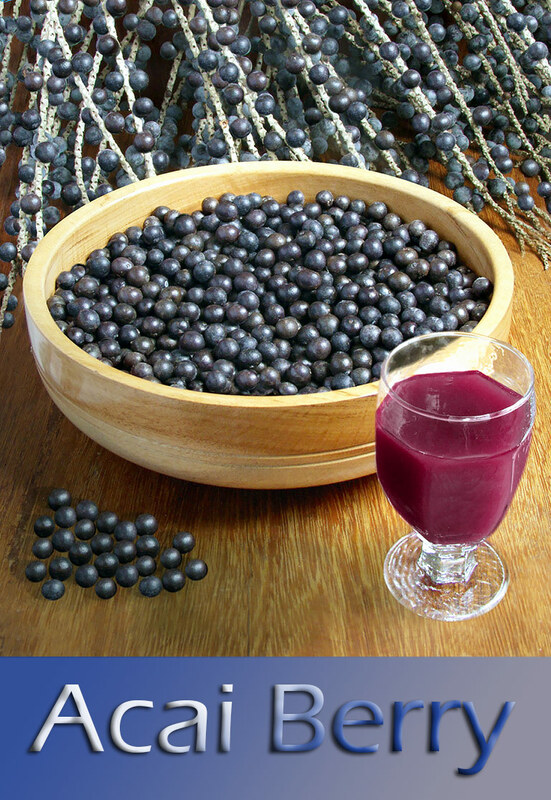 Research published in September 2012 reported the effects of acai berry pulp on Fchemically-induced urothelial bladder cancer in mice, and the incidence and multiplicity of transitional cell carcinoma (TCC). 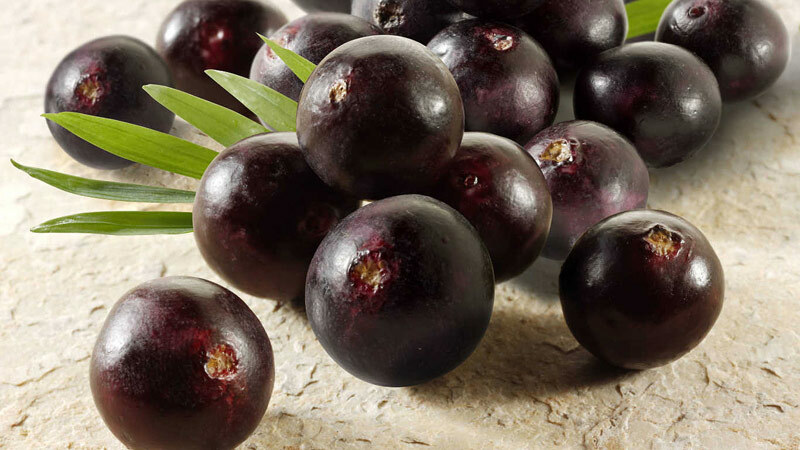 After 10 weeks of treatment, the acai berry pulp treatment was found to reduce the TCC incidence, multiplicity, and tumor cell proliferation, as well as significantly reduce DNA damage. The study authors reported that the positive acai berry pulp treatment was probably due to the fruit’s antioxidant abilities. The purpose of another study was to evaluate how acai fruit pulp affected metabolic disorder risks. It involved 10 overweight adults taking 100 grams of acai pulp twice daily for a month. Prior to the study, each subject’s blood glucose, blood pressure, cholesterol, triglycerides, and other biomarkers were measured. 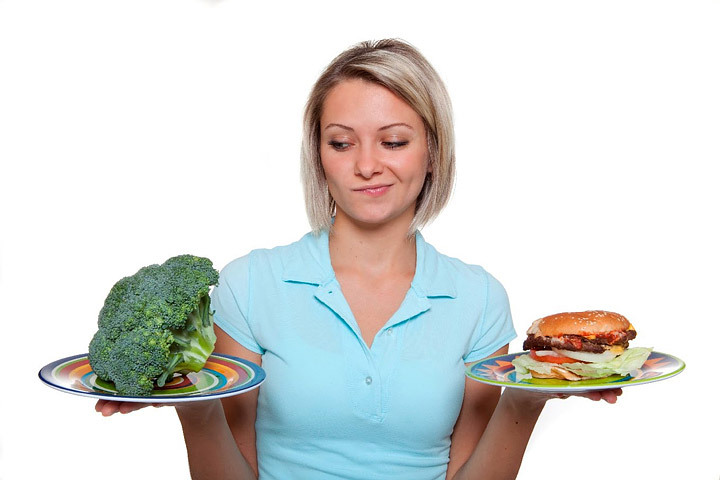 At the end of the 30-day trial, researchers found reductions in fasting glucose, insulin levels, and total cholesterol; however, there was no effect on blood pressure. 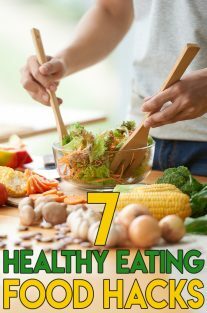 Scientists concluded that the acai fruit pulp reduced the levels of selected metabolic disease markers in the overweight subjects, indicating that further studies, including those on heart disease and/or type 2 diabetes, are warranted. This recipe uses acai fruit at its most available, peak freshness, sans added sugar. 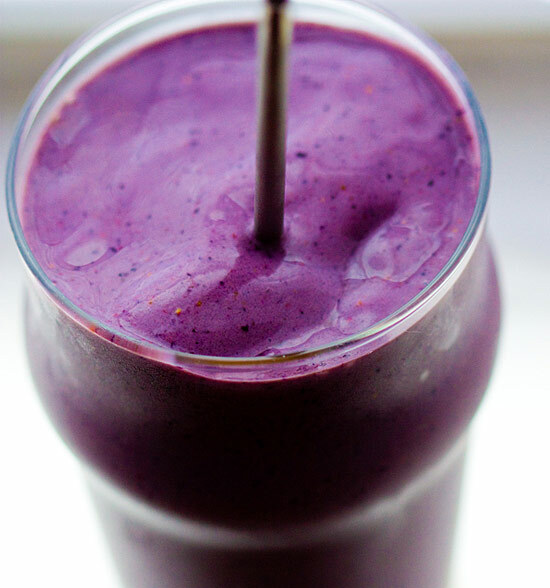 Place all the ingredients into a blender, process, and enjoy! Acai, a dietary staple for people in the Amazonian rainforest regions, has been harvested the same way for centuries. The 60- to 80-foot palm trees are scaled by workers who cut the branches, then slide back down the smooth, slender trunks to the ground. Because acai berries are so low in sugar and acid, which protects most fruits, they must be picked, processed, flash-pasteurized, and frozen quickly before being transported out of the Amazon. 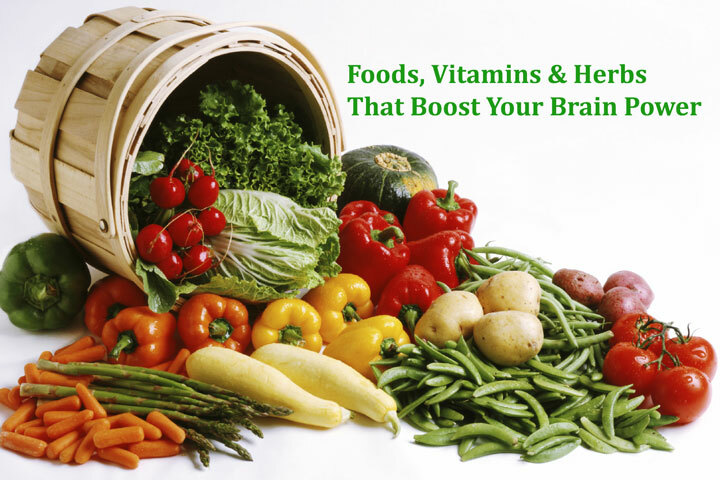 If left unprocessed, the fruit will oxidize, turn brown, and lose its beneficial nutrients. Up until a decade ago or so, acai berries were unheard of by anyone outside Amazonian regions. Seemingly overnight (thanks to the Internet), they became the new superfood promising amazing weight loss capabilities. But then, reports began casting grave doubts on those claims, especially due to the emergence of numerous (and expensive) acai berry-based diet supplements flooding the internet. Because of so many conflicting reports, university and clinical studies have been instigated to get to the bottom of the controversy regarding what this little South American berry actually offers nutritionally. The upshot is that, just like nearly every other plant-based food, acai berries, too, contain many beneficial compounds, such as powerful antioxidants, fiber, monounsaturated fats, iron, calcium, fiber, vitamin A, and anthocyanins, clinically proven to be beneficial for health.